Curtis Charles' real estate philosophy is similar to how he lives his life: Be patient and know what you want, but be realistic with yourself; and if you find it, strike! Curtis listens carefully to his clients to help them decipher their needs; then he diligently compares that to what the market dictates, narrows their options and helps them achieve their goals. As a former stock trader, he has the natural drive, hustle and will to succeed that is an invaluable asset in any real estate partner. Working with Curtis, you can expect nothing less than outstanding customer service and attention to your every need. His honest, straightforward guidance is both refreshing and extremely advantageous to your making the best decisions. 'You will always know what I am thinking if you ask my opinion,' he says. 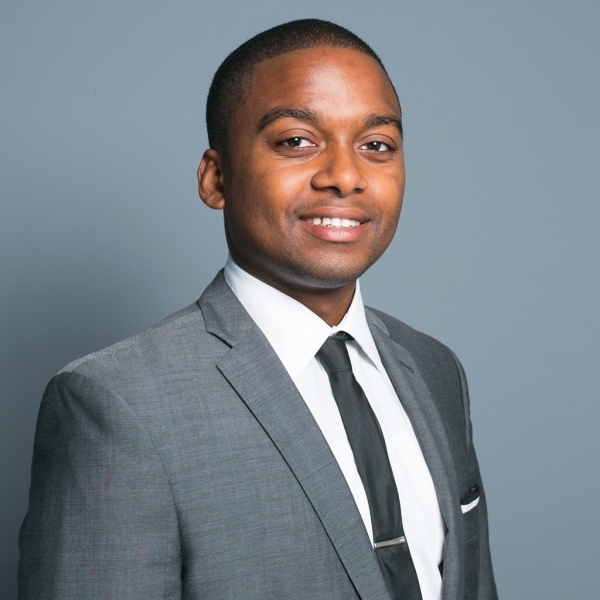 While he works wherever his clients' needs take him, Curtis mainly specializes in the Flatbush, Crown/Prospect/Brooklyn Heights, Fort Greene, Clinton Hill and Williamsburg neighborhoods of Brooklyn, as well as in Chelsea and the Upper East Side in Manhattan. Being a born and raised Brooklynite gives him a native charm, intimate knowledge of New York City, and determination to close any deal. Curtis loves his Brooklyn community and neighborhood feel. His favorites pastimes include travel, fine dining and spending time with friends. Curtis is also an avid fantasy sports player who wins on a very consistent basis. He additionally gives his time as a volunteer with NYCares.